The European Union has stressed its desire to take over Google and rule it supported by an order of a court saying that people should have a say in what is the outcome on the screen when somebody searches their name. This ideology of people editing google searches and restricting them is criticized and termed as a foolish policy especially across the Atlantic. Stewart Baker, a former member of the US homeland security said that the Americans will be completely shocked to see the result of their searches according to the respectable European way and the French ministers will surely dominate. 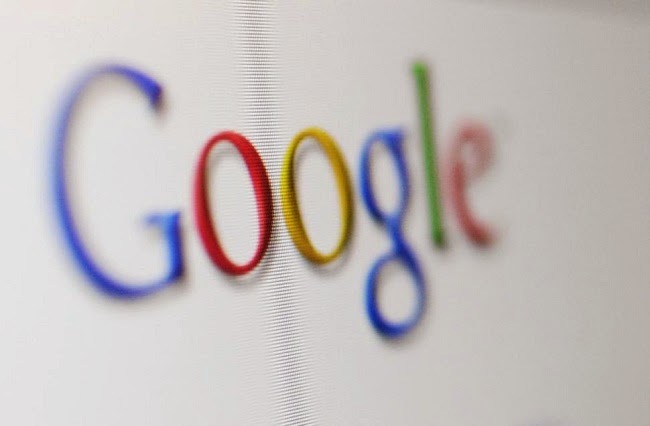 According to the California-based Google, efforts have been made to the way they have to respond to this order from the European court of Justice. Google will have to decide then whether to go with the public view as whole or the individual view to rein it with liking to the individual view. The order is just not for Google but for all the search engines. However majority wise Google is the most famous one among the others in Europe. To follow this order there are certain obligations, according to a Google spokesman Al Verney. As per the statement, to follow this order is quite difficult because this task is very complicated and difficult to carry on. Google will have to face the language issue as well because it is present in many languages being careful in each and everything. This will probably take time and according to the spokesman when Google finds a solution it will let the people know without any hesitation. Google will surely have to act on this but it will face some challenges. As stated by a US privacy attorney, David Keating the main challenge will be technology especially the engineering done another time to implement the order. According to a member of data protection, Google is already working on an online gadget where people can forward their problems to the authorities. There might be chaos after this even if Google creates two separate versions. This would literally create problems not just for the company itself but for the people as well. Another negative fact would be if Google sides this ruling which would result in the same thing. The founder of Wikipedia did not support this ruling and thought it was an unsuccessful attempt to cause havoc. He also added that all of the search engines have a complicated future. On this issue the reaction of Europeans would not have been that much, as it was reported on the British Press. Another official David Murphy of information commissioner’s office reported that the requests to him in Britain were given advice to contact Google. No such requests were found in the Netherlands but there were some requests in Germany, according to an official including people who had got the better of some websites over this issue but they refused to accept the defeat as they were of abroad. There is not much difference between US and Europe over privacy. It is reported that US security agency broke into Yahoo and Google targeting telecoms abroad.